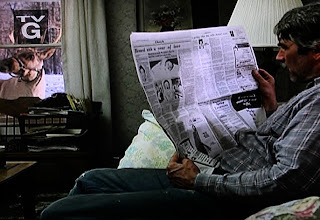 December 24, 2010 – So it’s Christmas Eve, your shopping is done, your family obligations are all met, everything is either wrapped or decorated, and the kids are on their best behavior of the whole year. You’re at the best part of Christmas. Now, you just need a movie to watch as you relax, bask in Christmas tree glow, and wait to hear reindeer hooves loosening the shingles of your rooftop. As loathe as I am to say it, a moment like this calls for sincerity (and a Christmas cordial). After all, it’s Christmas, the one time of the year that people won’t laugh at you for being genuine. With that in mind, I proffer the movie Prancer. Prancer came out in 1989 and tells the story of a moon-faced little girl in a rough family situation who comes across an injured reindeer that she believes to be one of Santa’s eight. I know, if I had read that synopsis on the interactive on-screen menu, I’d of slid right by it, too. I mean, I have no clue where the line is between sappy and heartfelt. What demarcates the territory between sentimental and genuine. Where the divide splits between cheesy and touching. 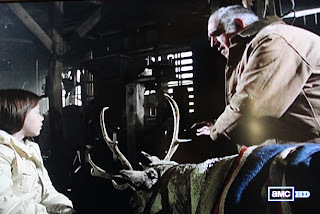 However, I do know that Prancer has all the story elements of something that should make me cringe and drop eye contact with the TV, but instead makes me feel all warm with good will instead of embarrassment. but I still want to kill you. 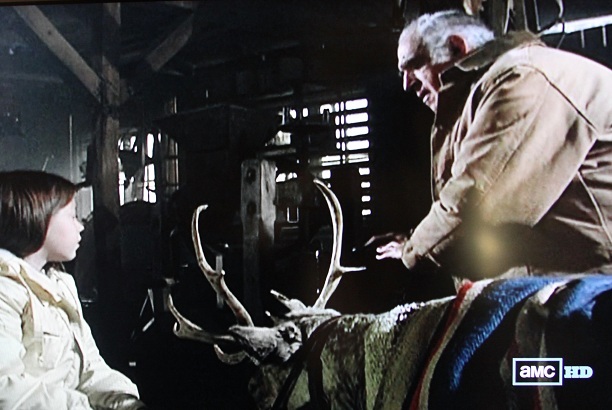 Filmed in towns around the southern tip of Lake Michigan, the film maintains a snowy, rural feel, and they use it to full effect, with much of the movie being filmed outdoors or in the barely-shelter of barns. Heck, nothing in this film looks warm, not even the house interiors. Turn your fireplace on when you watch it. The film also avoids becoming too plotty, and mainly follows the indomitable eight-year-old Jessica Riggs, who has recently lost her mother, has trouble connecting with her father, and generally must maneuver through a world full of crotchety adults like Cloris Leachman, Abe Vigoda, and Samuel Elliott, as she attempts to reunite Prancer with Santa and preserve not just her Christmas spirit, but her general sense of life’s-worth-livingness. What am I, an elf? 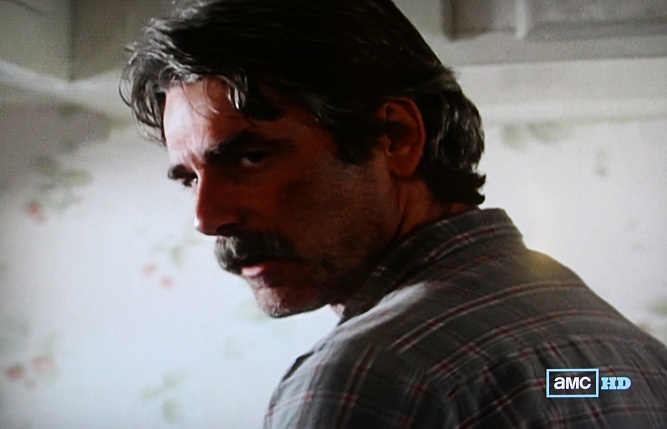 Speaking of Sam Elliott, he plays the girl’s father and pretty much makes this movie. Well, him and the live reindeer. 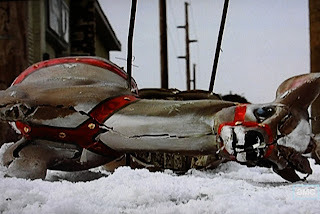 Still, his performance was intense enough that it’s pretty obvious that nobody told him that the Academy doesn’t give out acting Oscars for Christmas movie roles. 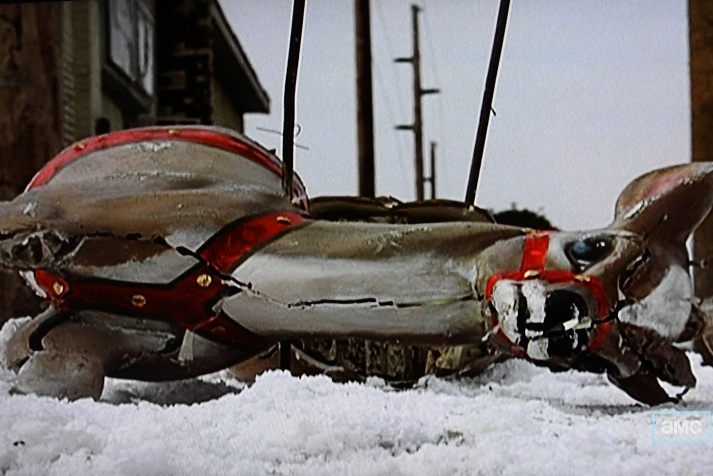 Anyway, at this time of year, our televisions are full of movies and special programming that try too hard to touch us. Fortunately, our country’s penal code has a whole section dedicated to that kind of stuff. 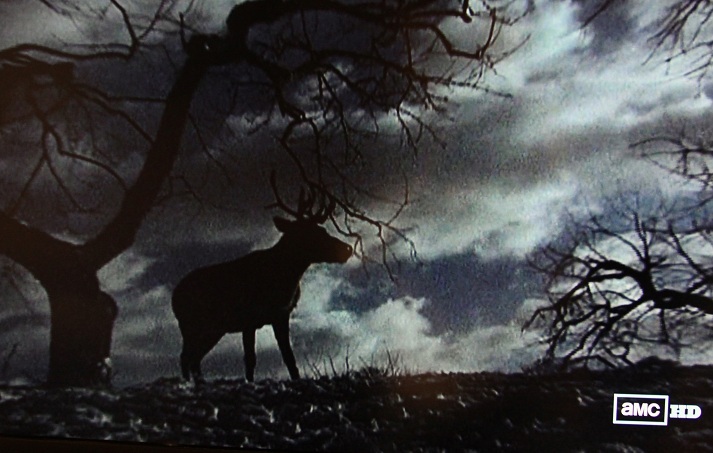 Also fortunately, there are movies like Prancer, which, despite being about a flying reindeer, manages to stay pretty grounded throughout. Love Prancer. Really do. Not a false note in it. 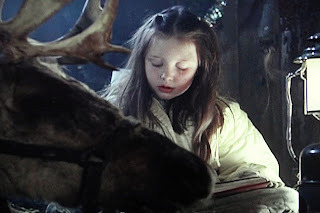 I grew up in a world exactly like Prancer and I miss it. I am amazed at how they caught it all in this wonderful movie.-Steve S.